Free Shipping Included! Save 1% on the Speedball Printmaster Press for Printmaking by Speedball at Vains Faktory. MPN: 4119. Hurry! Limited time offer. Offer valid only while supplies last. 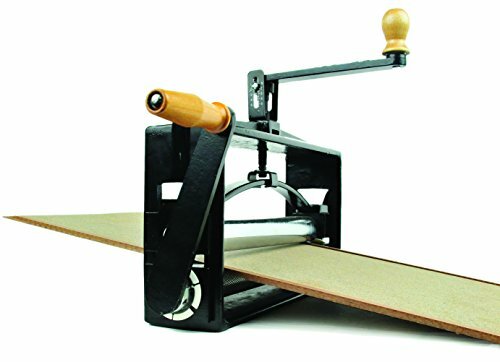 The Printmaster Press is portable and sturdy, producing excellent, even prints from woodcuts, linoleum, flexible and soft printmaking materials.